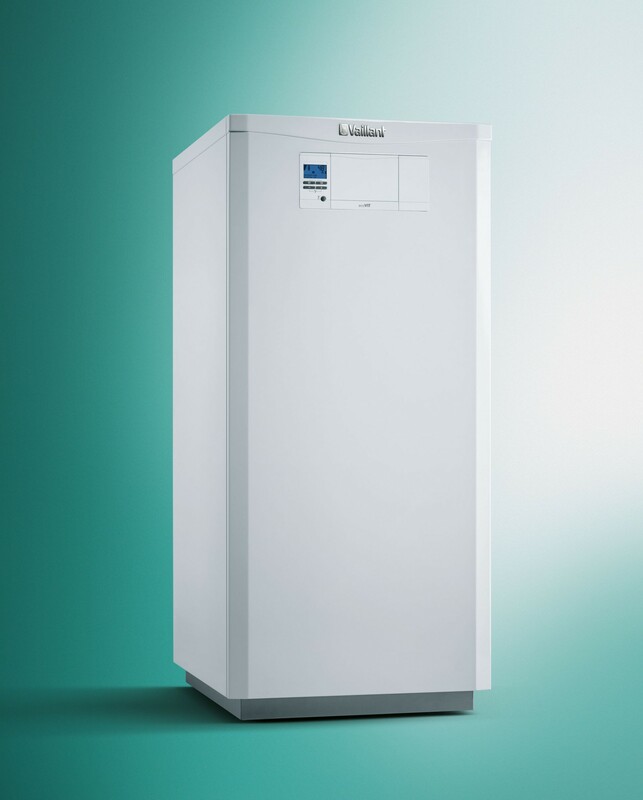 The new ecoVIT gas-fired condensing boiler is the perfect choice for modernizing a heating system in detached or semi-detached houses, and is also suitable for smaller apartment buildings or commercial operations. It is equipped with well-engineered technology, and is robust and durable. 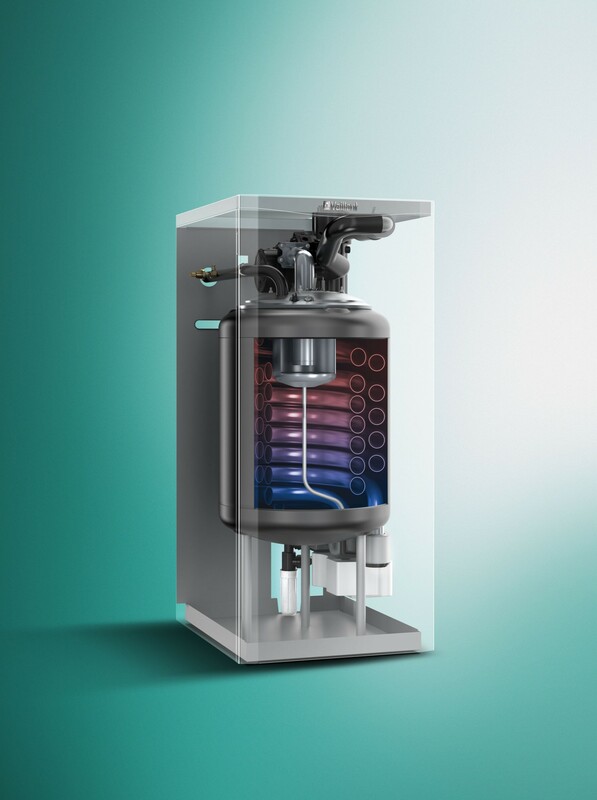 The affordability of both acquisition and installation will make it easier for you to opt for modern condensing technology, while the efficiency of the system will permanently lower your energy costs. 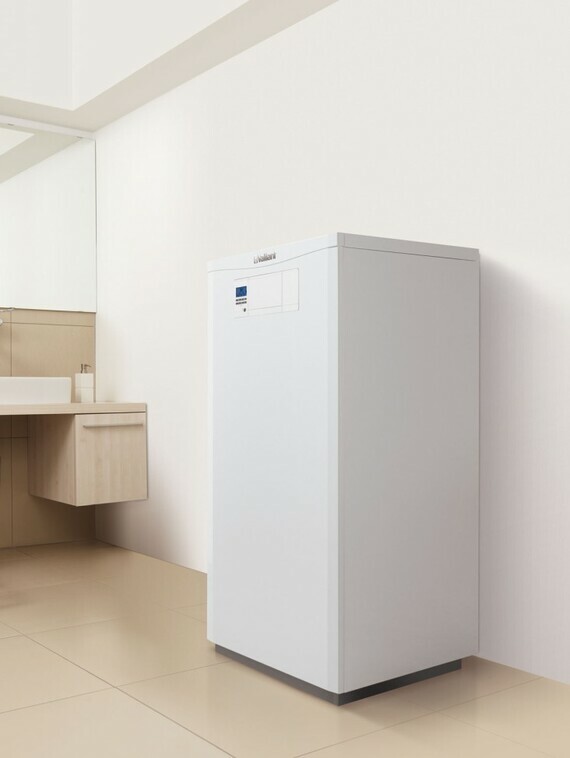 The ecoVIT features a modern design, and since it takes up little space it will fit easily into any heating room. 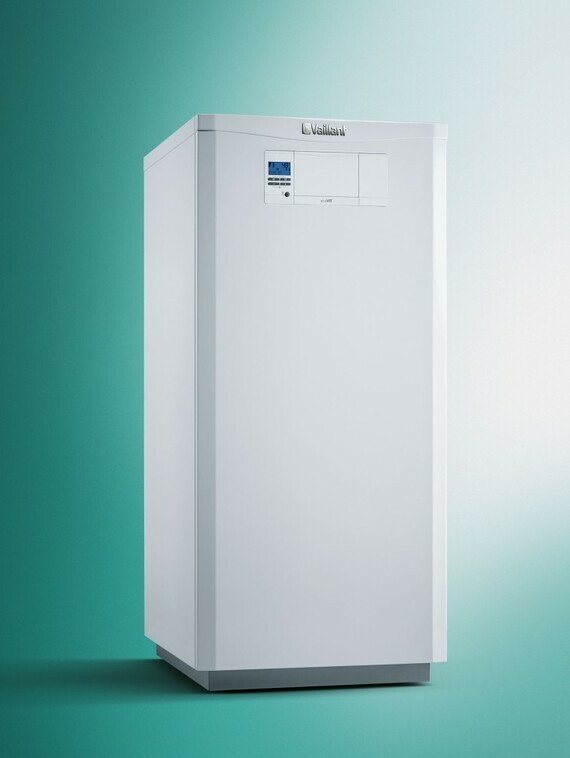 Its broad modulation range ensures smooth and quiet operation while reliably providing the convenience of domestic heating and hot water. 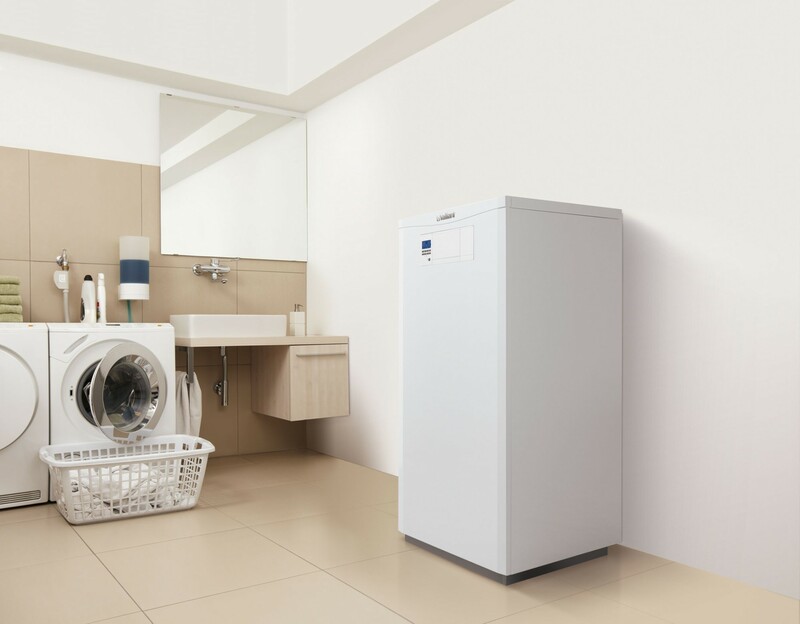 In light of its energy-saving performance, the new ecoVIT is rated in energy efficiency class A. 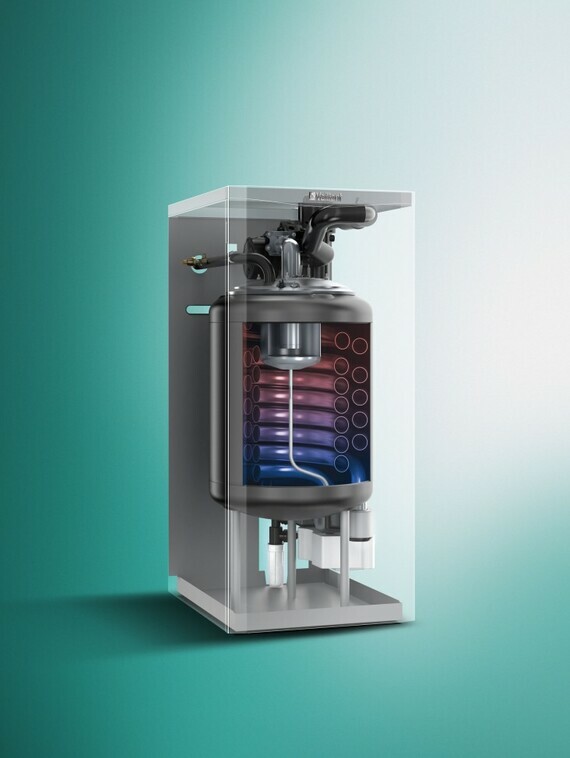 • Easy to integrate into existing heating systems.